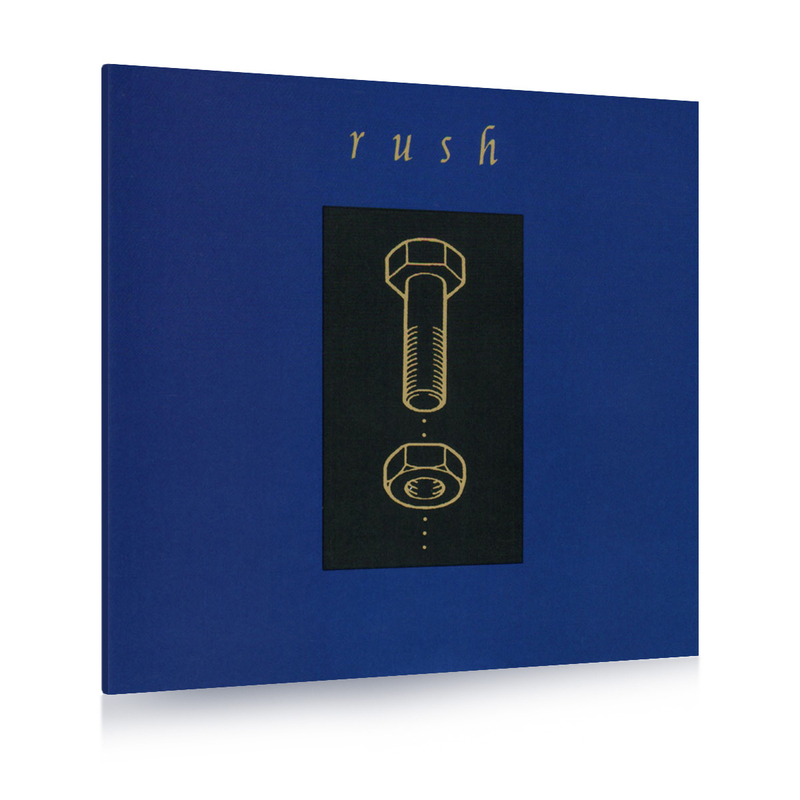 The Counterparts Tourbook is a must have item for any RUSH fan. 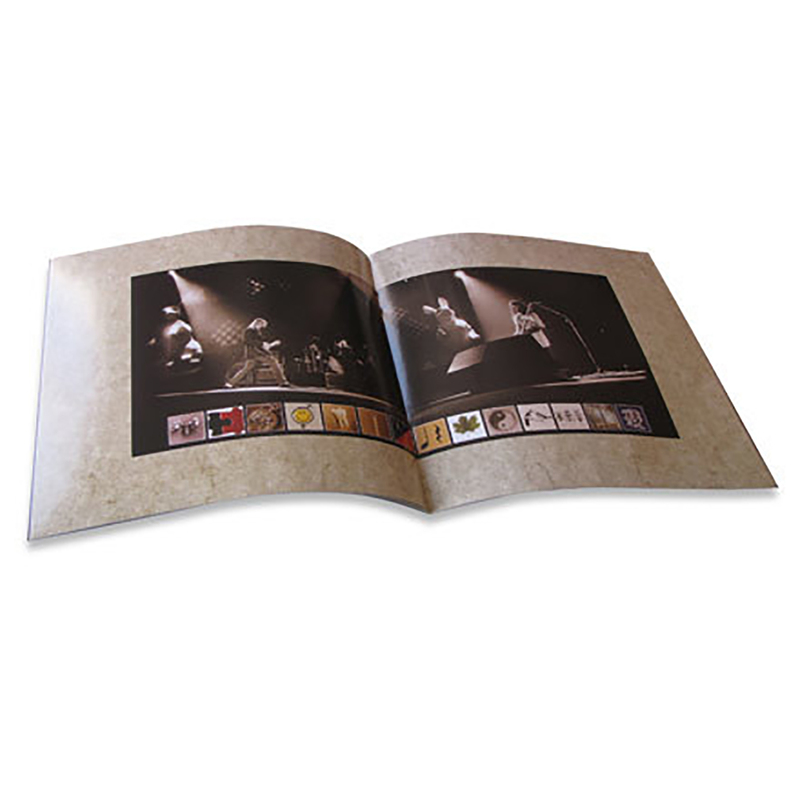 As part of the Rush Tourbooks Remasters Series, this tour book has been brought back to all its glory and then some with modern printing technology. This book is 12x12 with high-end laminated covers and contains 28-pages that include personal notes from the band, equipment lists and photos. 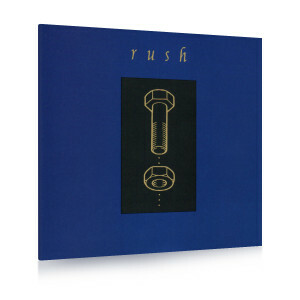 This highly coveted item makes a great addition to any RUSH collection.